THE PLOT IN YOU - Release New Video "The One You Loved"
The Plot In You have released a brand new music video for "The One You Loved", taken from the new album "Dispose" out now. 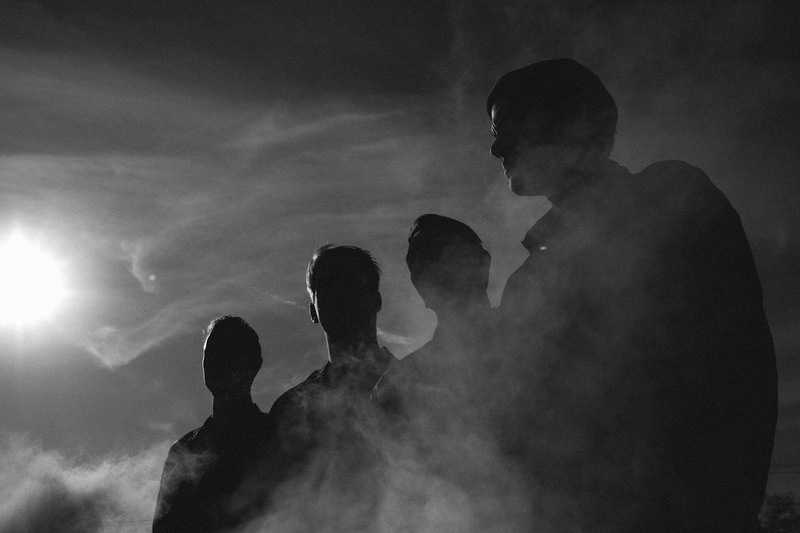 The band will hit the road for two tours in few months. 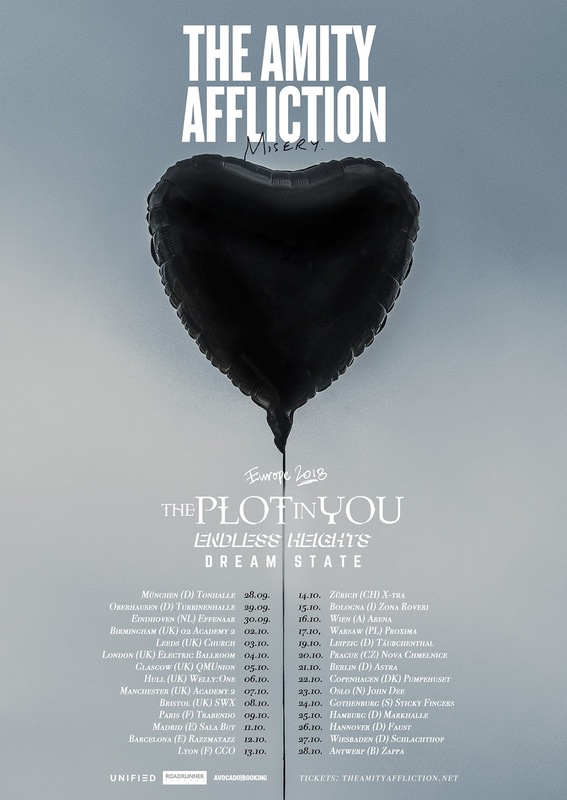 First will be Europe/UK this fall with The Amity Affliction, Endless Heights & Dream State. 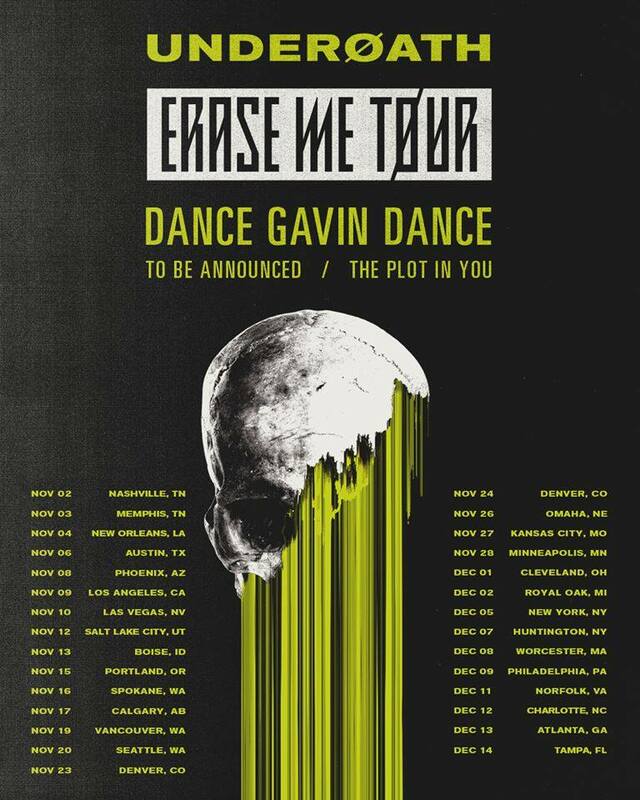 After that, the boys will do a winter US tour with Underoath & Dance Gavin Dance!